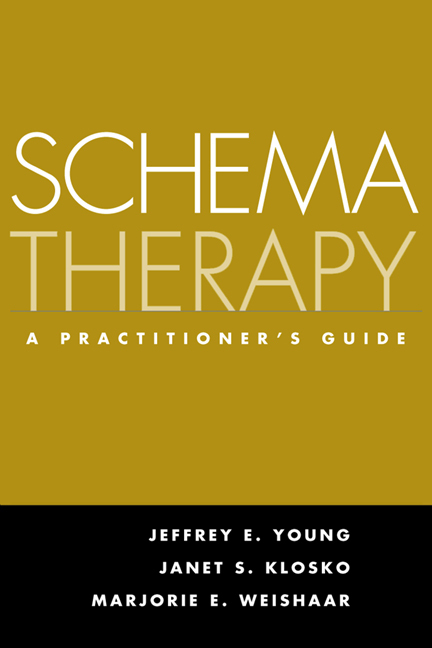 Designed to meet the formidable challenges of treating personality disorders and other complex difficulties, schema therapy combines proven cognitive-behavioral techniques with elements of other widely practiced therapies. This book—written by the model's developer and two of its leading practitioners—is the first major text for clinicians wishing to learn and use this popular approach. Described are innovative ways to rapidly conceptualize challenging cases, explore the client's childhood history, identify and modify self-defeating patterns, use imagery and other experiential techniques in treatment, and maximize the power of the therapeutic relationship. Including detailed protocols for treating borderline personality disorder and narcissistic personality disorder, the book is illustrated with numerous clinical examples.